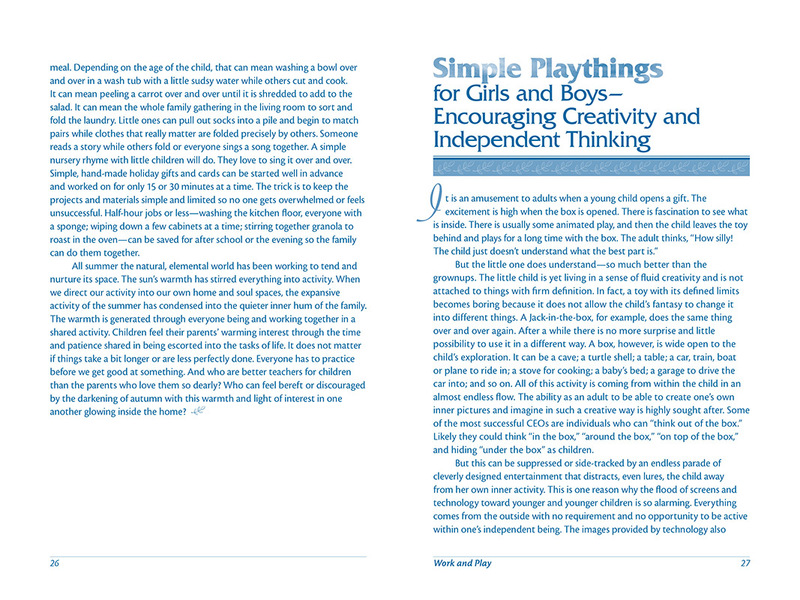 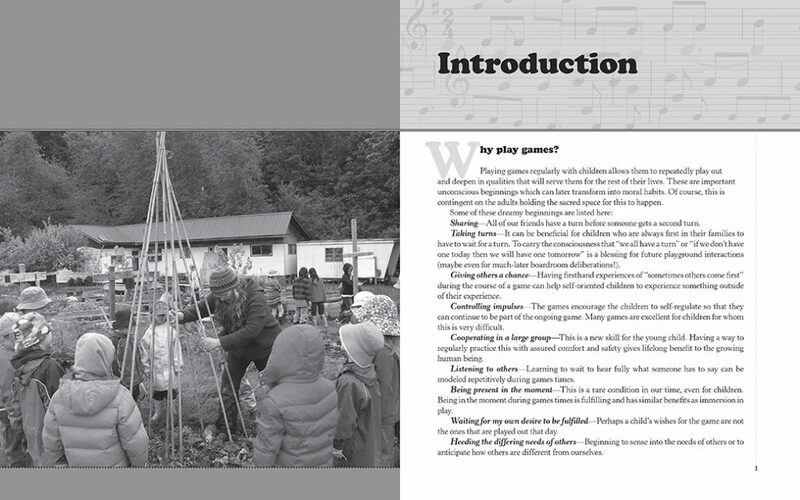 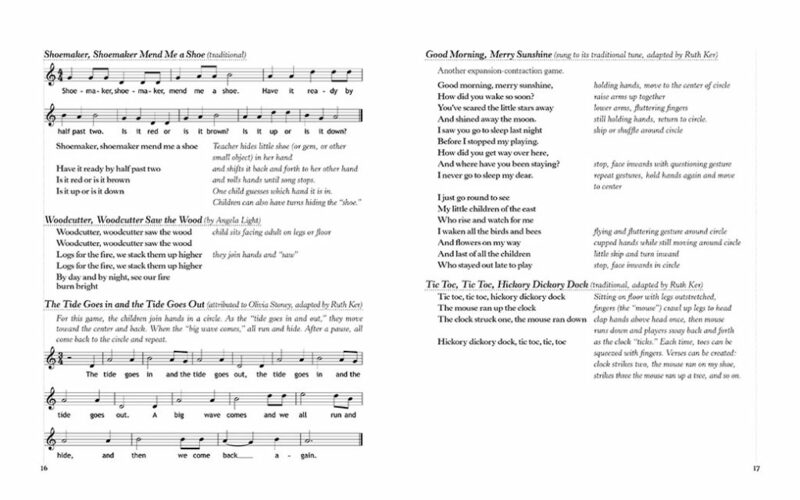 On the eve of our departure (see June 7th) I finished last adjustments to the design and illustrations and sent off the files for a new book by early childhood educator Nancy Blanning. 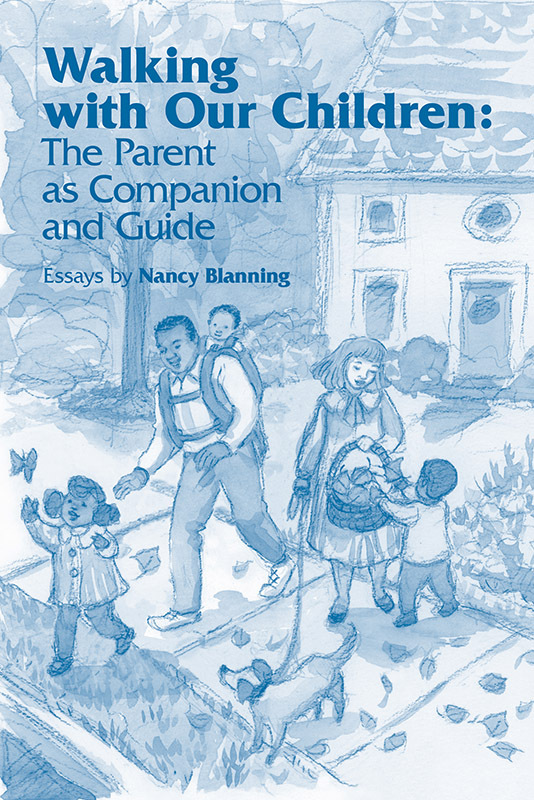 Walking with Our Children: The Parent as Companion and Guide is a collection of essays on practical and enjoyable ways to approach parenthood with courage and a sense of freedom. 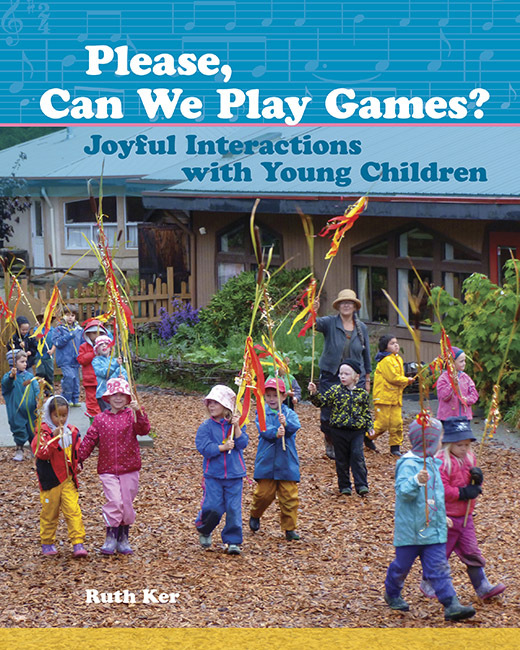 Published by the Waldorf Early Childhood Association of North America. 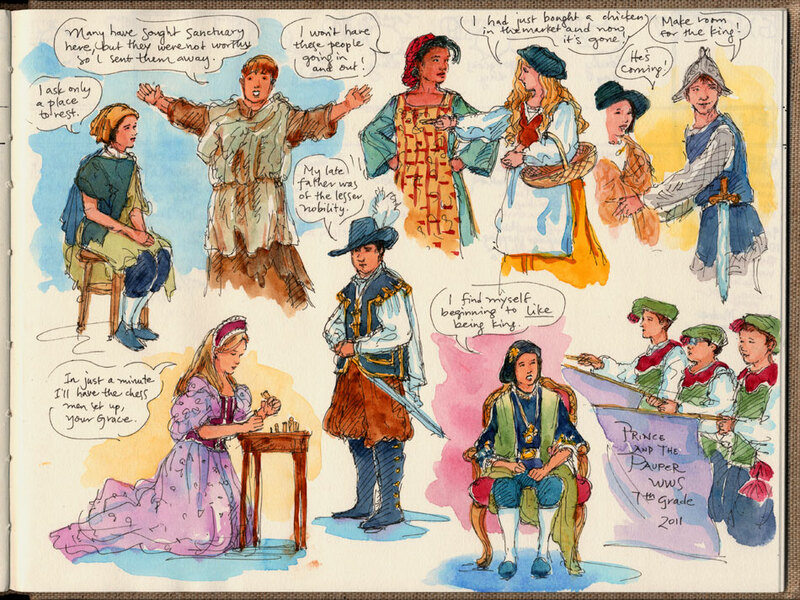 Here, one of the graphic design & illustration projects that have been occupying me over the past few months. 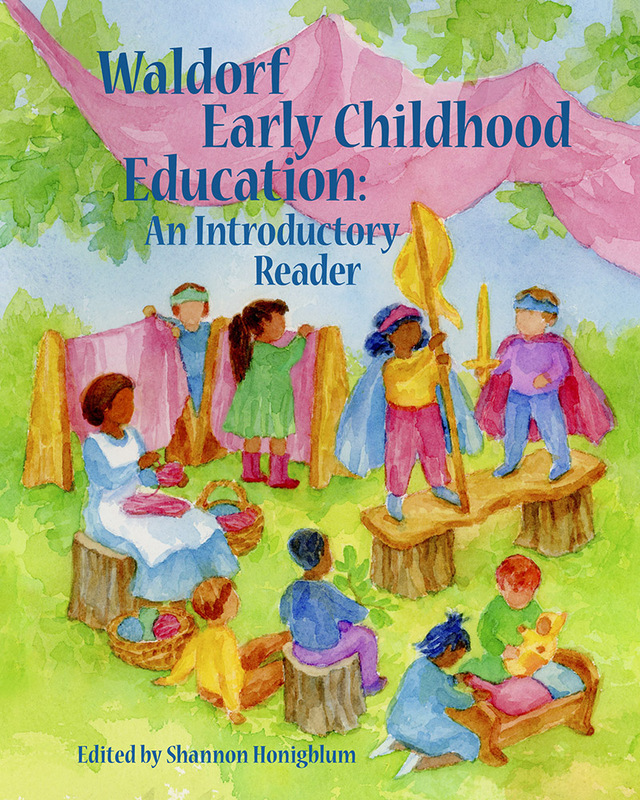 Recently released, Waldorf Early Childhood Education: An Introductory Reader (edited by Shannon Honigblum) is a wonderful collection, by 30 different authors, of essays related to the education of the young child: practical activities and the power of play; development of language, thinking, consciousness, and the will; music and circle time; the stages of early childhood; the history and essentials of Waldorf education. 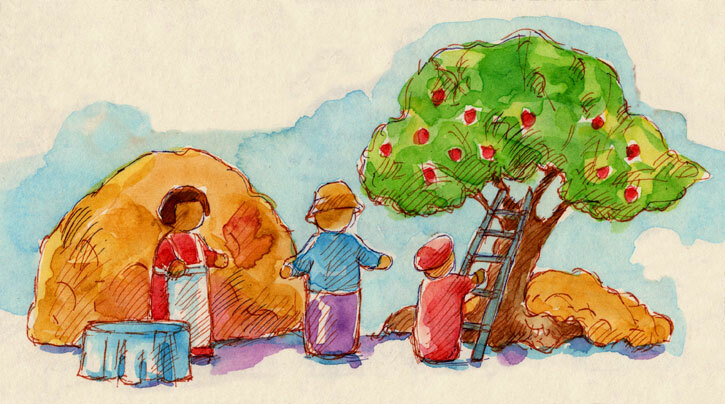 You can learn more on the WECAN website.